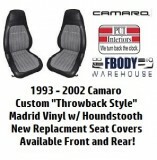 Includes hog ring install tool and 260 replacement hog rings. 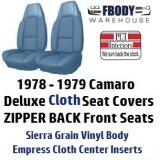 For use on all GM seats various years. 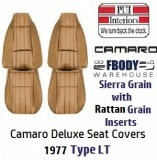 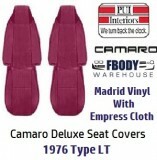 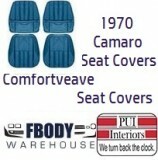 Are you installing your seat covers at home? 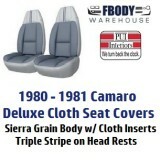 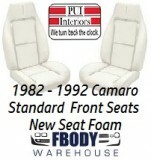 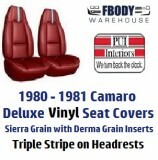 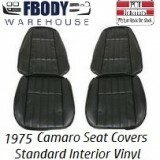 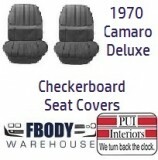 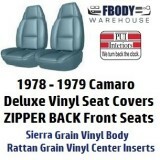 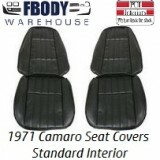 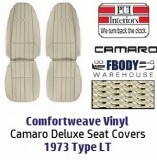 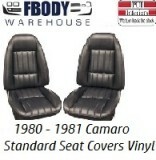 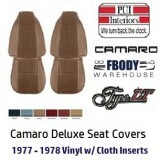 This is a complete kit for use on front and rear seats for your new seat covers. 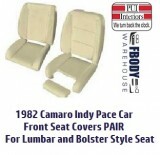 Factory style replacement hog rings and also a new tool for the install makes home installation a snap! 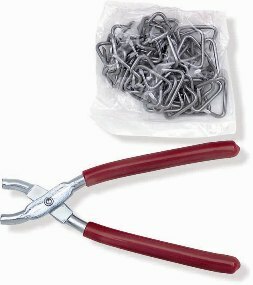 hog ring install tool and 260 replacement hog rings. 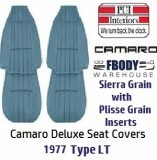 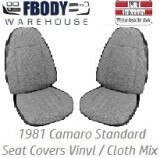 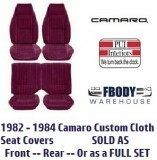 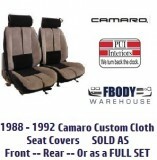 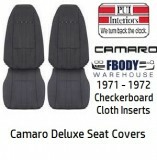 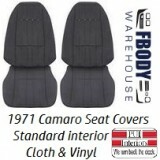 1993 - 2002 Camaro Deluxe Seat Covers "Throwback Houndstooth Style"
* 1978 - 1981 Trans Am Deluxe Seat Covers Upholstery Cloth Hobnail or Lombardy 4 Colors Available!